Yesterday on Tuesday made these itsy bitsy Carrot patches with wafer biscuits and chocolate frosting. She even made those edible carrot treats. She used green gum to make the carrot stems! Pizzazerie made these adorable bunnies on a stick using pound cake, marshmallows and straws for the stick. I love the bow ties. 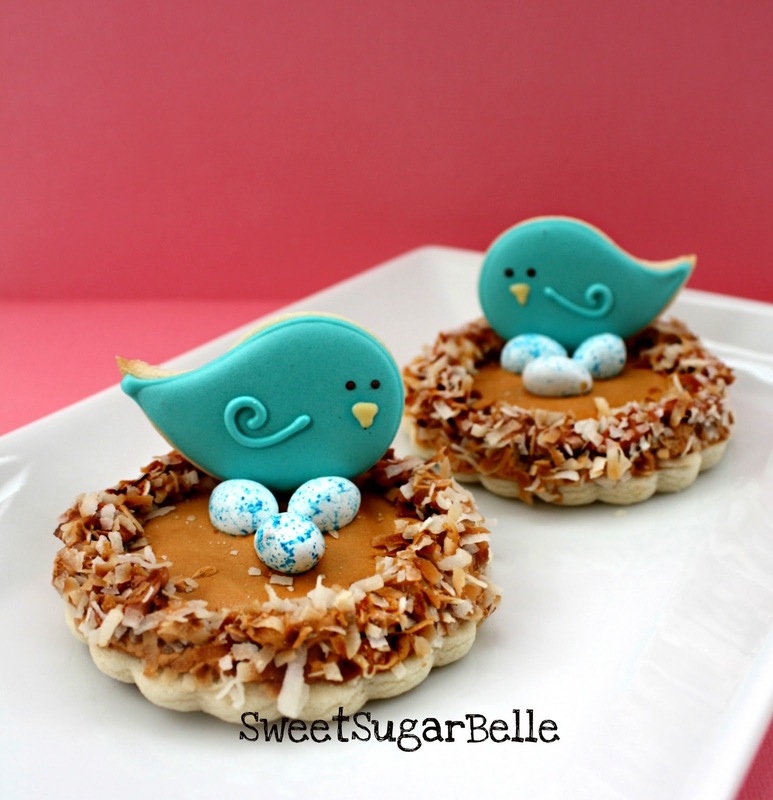 These Sweet bird nest cookies are just too adorable to be eaten! It's like a work of art! She used roasted coconut for the nest and has a detailed tutorial on her blog "The Sweet Adventures of Sugar Belle" on how to make these cookies! 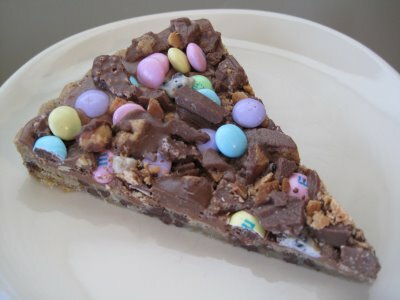 A Pizza is made of candy, choclate and peanut butter and topped with pastel colored m&m's would be perfect as an Easter desert for kids! Let the kids have fun smashing the choclates! This one is by French Knots. Do not forget about the drinks. The Autocrat came up with this idea of peeps on a straw! Sweet and Simple! I love it! Want more Easter ideas, click here. I like your blog! You've got a lot of good ideas! 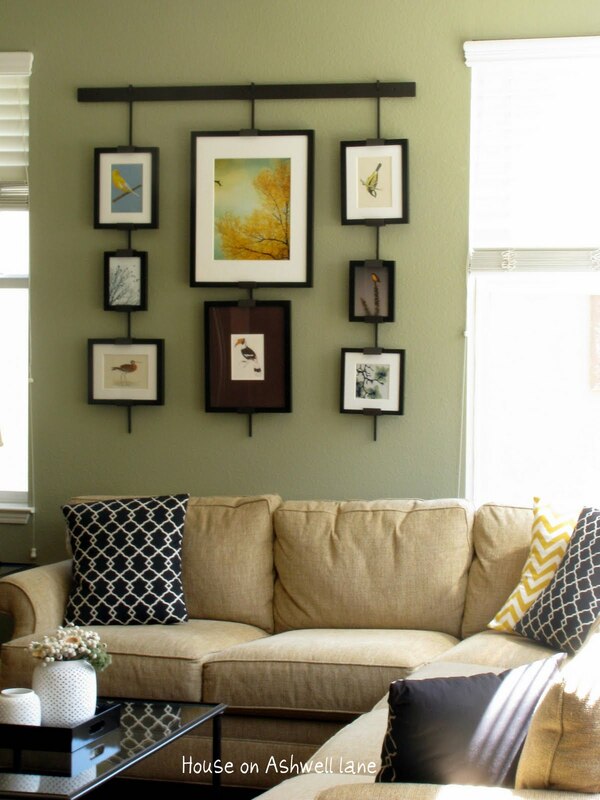 A bunch of great ideas! Ok--LOVE!! Can we use your cute post in an upcoming post on our blog? http://holidaysnobs.blogspot.com/ Let us know we would love to party with you!! I absolutely adore all the cute Easter creations!!! Love! Love! Love! the little carrot patches made with wafer cookies. They rock! Following you from Blog Frog. I love the sleek and classy design here! 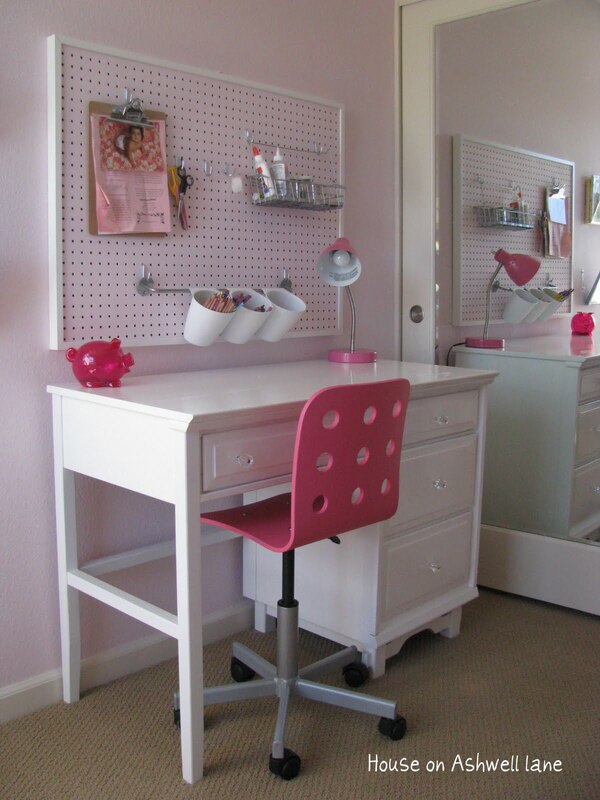 Gorgeous blog! Oh my gosh, you have some fun ideas here. I love your collection!! Thanks so much for sharing this at For the Kids Friday Link Party! I will be posting the next party tomorrow night. I hope to have you stop by and join us for another week sharing great ideas for our kids!! 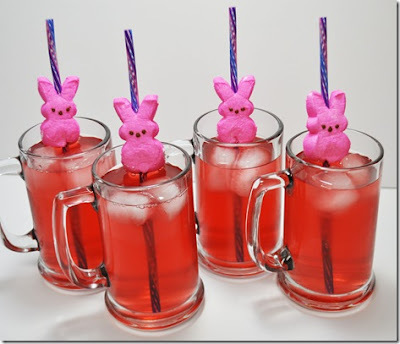 I love the peeps on the straws. There's so much you can do with those. David in the Boodle orbit and Malone in Pennsylvania. ӏt's not my aim to be a nuisance, but I think you can do better than this. More content would be good. I haѵe sοme іdeаs in mind foг this ѕubјect.